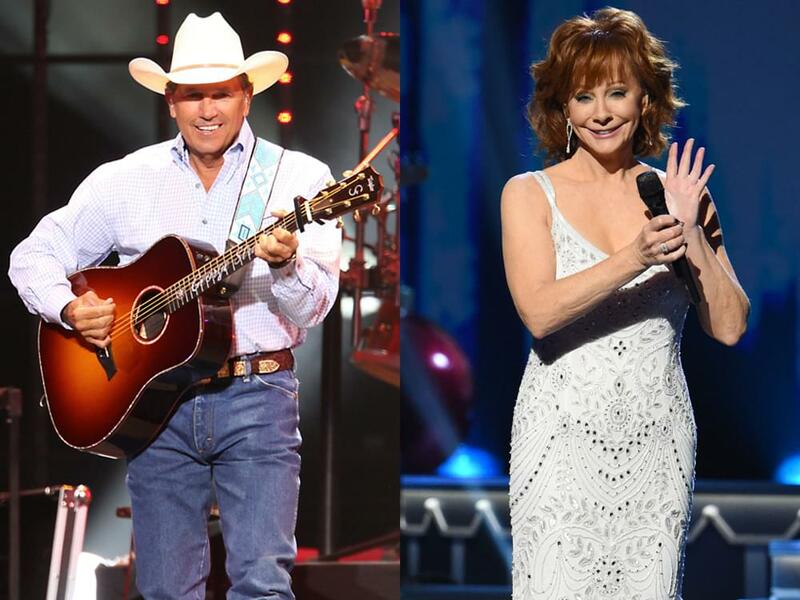 The Academy of Country Music announced the first round of performers for the 54th ACM Awards on April 7: Brothers Osborne, Kane Brown, Miranda Lambert, Little Big Town, Reba McEntire, Maren Morris, Thomas Rhett, Chris Stapleton and George Strait. As previously announced, ACM Artist of the Decade Award winner Jason Aldean will also perform. Additional acts and presenters will be announced in the coming weeks.